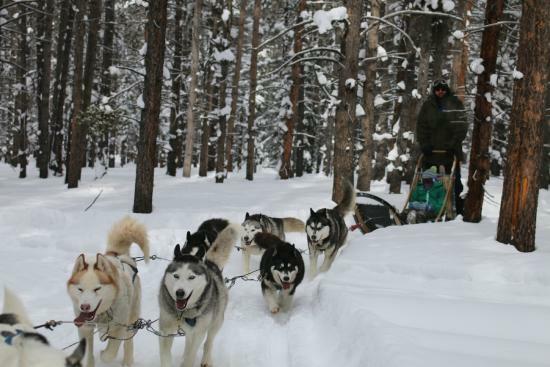 Explore Colorado's back-country via one of our guided tours. 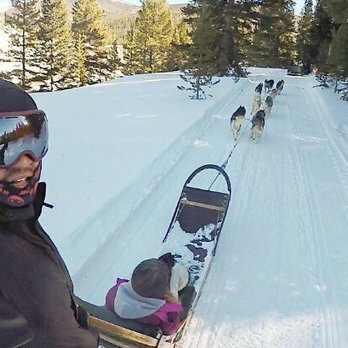 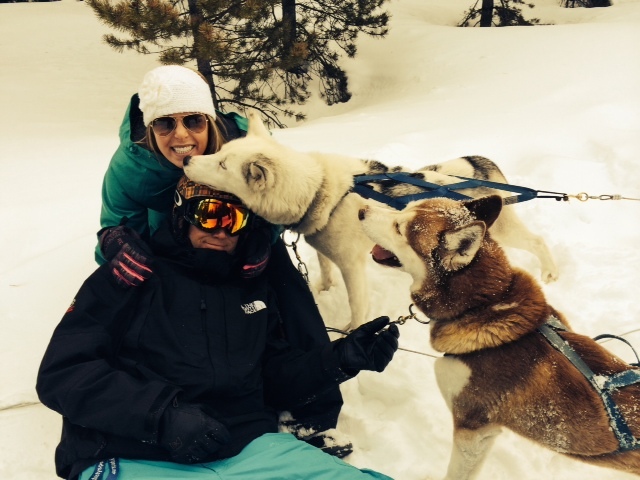 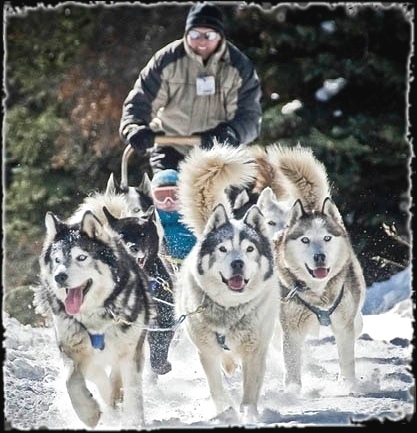 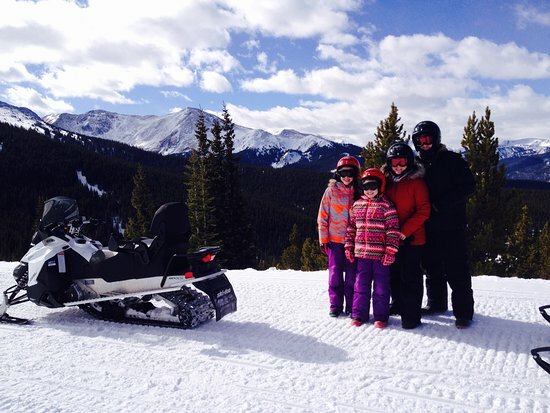 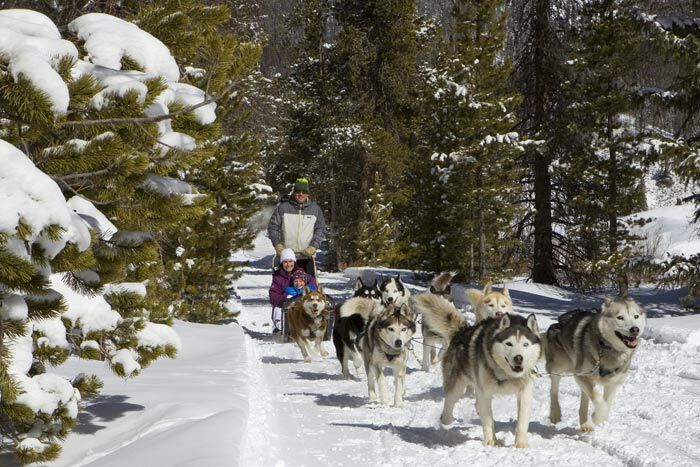 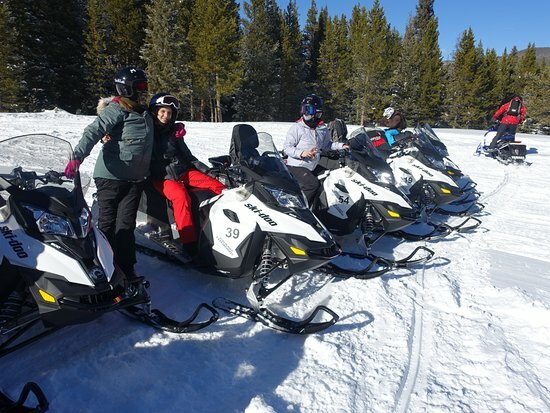 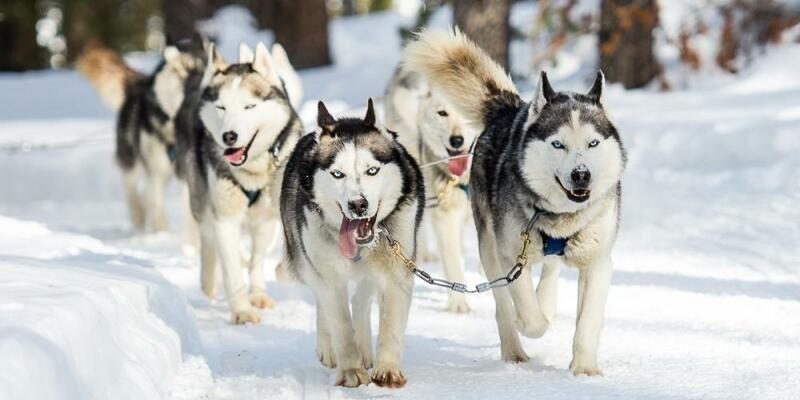 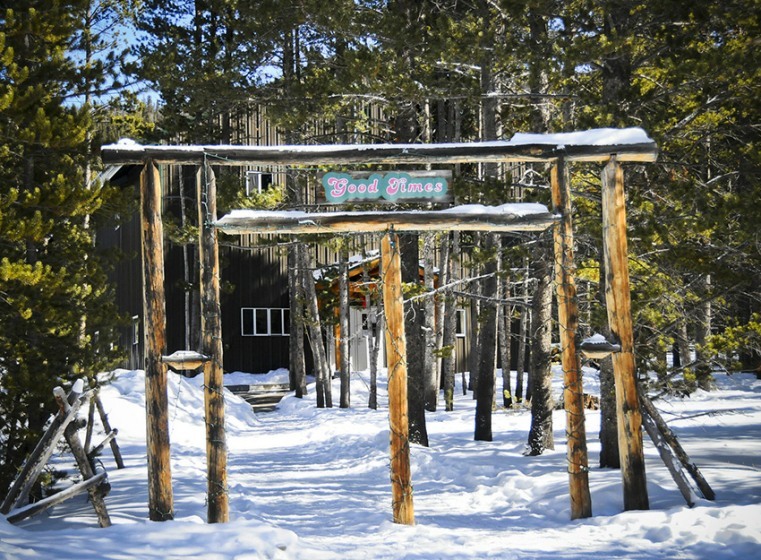 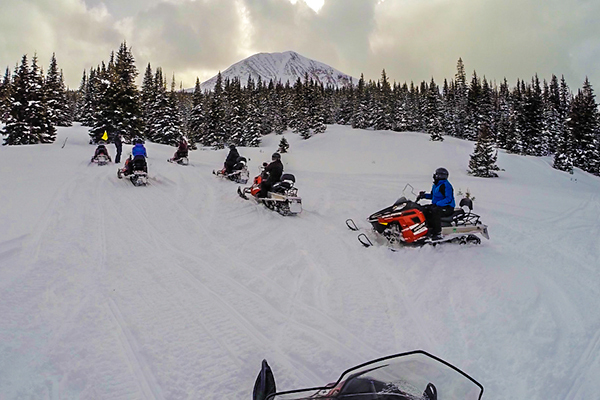 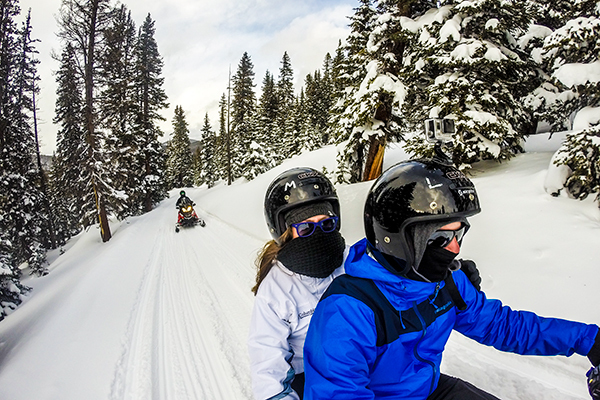 Good Times Adventures offers snowmobile and dog sled tours through beautiful forest glades to the Continental Divide, atop Georgia Pass at 11,000 ft. with unparalleled panoramic views. 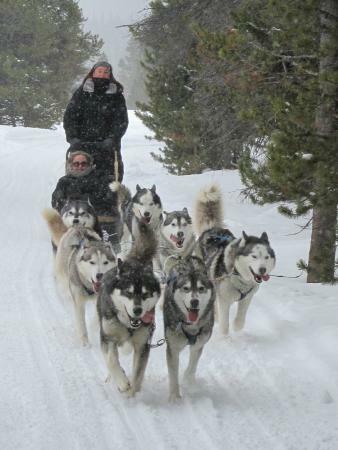 The knowledgeable and friendly staff makes the trips a thrilling experience for the entire family. 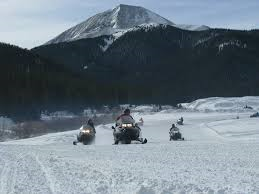 Suits, boots and helmets supplied. 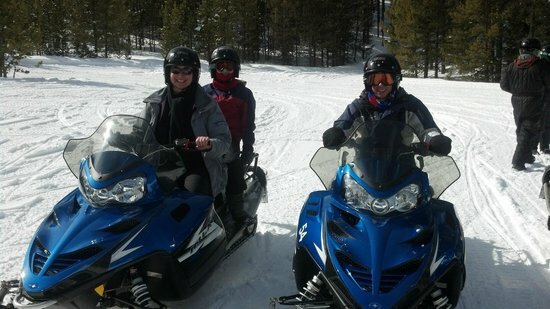 If you are looking for that special activity, we make the difference between a trip and a memory.